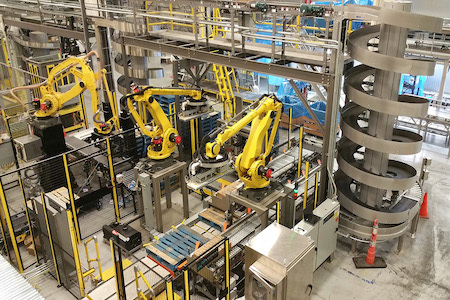 From application engineering and equipment selection to best meet your conveying and processing goals, to building controls and launching your conveyor system, our expert team can help with non-sanitary conveyor systems. 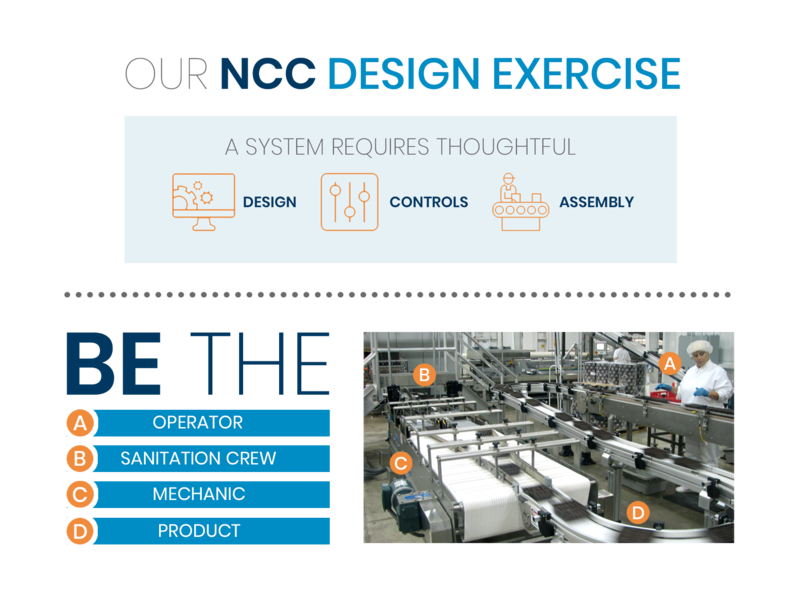 Turnkey conveyor systems for any and all applications may sound incredibly broad, but that’s the benefit of working with the expert team at NCC. We’re experienced in building turnkey systems that can convey any unitized product such as cartons, cases, containers, boxes, bins, totes, gaylord containers and pallets, just to name a few. 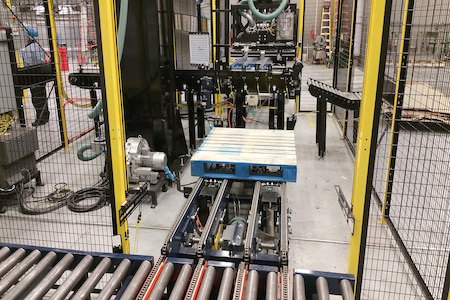 Our turnkey conveyor systems team integrates equipment for your product with value-added services in an efficient turn time that meets your needs. 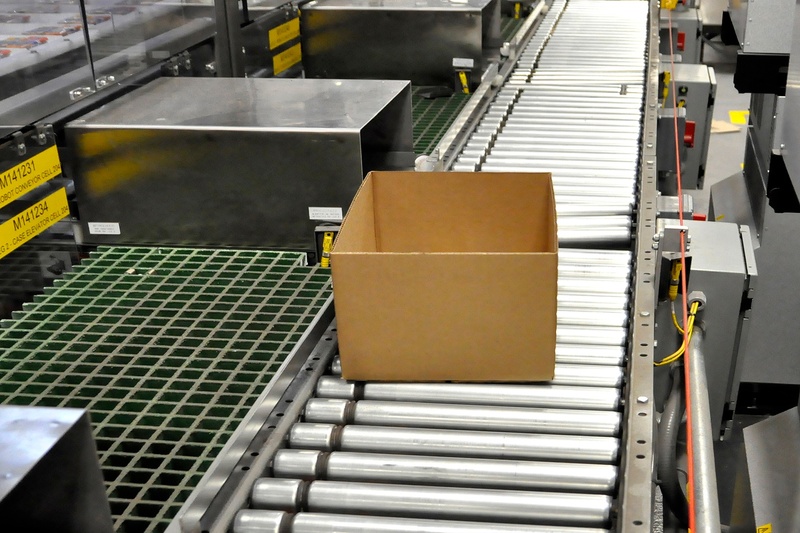 NCCAS has a proven process for developing a turnkey conveyor system that will handle your product or packaging needs. We’ve developed our process over our 30 years in business, over hundreds of customer projects, and across a multitude of industries. If your product is unitized, we’ve most likely built a turnkey conveyor system for it. Contact us to learn more about how we can help you. EXPERIENCE - With hundreds of years' worth of combined experience of our sales team, applications engineers, project managers, and system engineers, we’re confident we can solve your conveyor system needs, no matter your project size. INNOVATION - We have access to the most ground-breaking ideas in automation because of the variety and number of different industries and vendors we touch. We’re able to apply those ideas to our clients’ projects, enhancing our clients’ automation techniques. CONNECTIONS - Our team has connections across varying industries and pulls from different products, tools and relationships to help our customers. 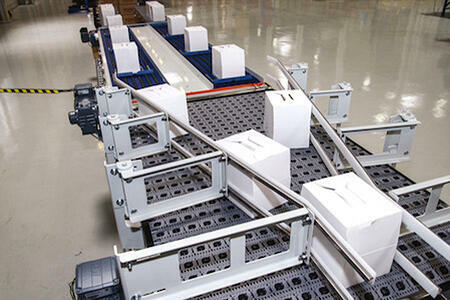 We’re not a distributor for just one conveyor brand or system. We guarantee we will only recommend the best right-fit application to solve your conveyor system needs. CUSTOMIZATIONS - Our expert engineering team is able to customize applications, designs, controls, and more for our clients if what is available fails to meet requirements. No matter what challenges arise, our team can handle them – one way or another. PROVEN PROCESS - Our proven project turnkey process addresses all areas you might need related to designing, selecting, controlling, installing, and commissioning a conveyor system and its equipment. Because we have experience in all these areas, we’re able to help you avoid potential pitfalls in design or performance. We provide the right tools, the right process, and the right value-added services to give you peace of mind. Our team members are great listeners. We first listen to your headaches, whether it’s a specific automation apprehension or a concern about familiarity with the equipment. Then, we work with you to recommend a solution, and apply our proven process to execute it. "NCC has successfully developed projects that have automated various operations. These projects have included pre-engineered conveyors, custom equipment, and related control systems. All projects were completed as specified. Based on my experience I would highly recommend NCC Automated Systems, Inc."